The number of students at Korea International School Jeju has exceeded 1000 for the first time. This landmark comes six years after the opening of the school. According to the school, KIS had a total of 990 students in August at the beginning of the 2017/2018 school year. Since then, due to additional students signing up, the number has risen to 1,005 students. This is nearly three times the number of students that the school had when it first opened in 2011. 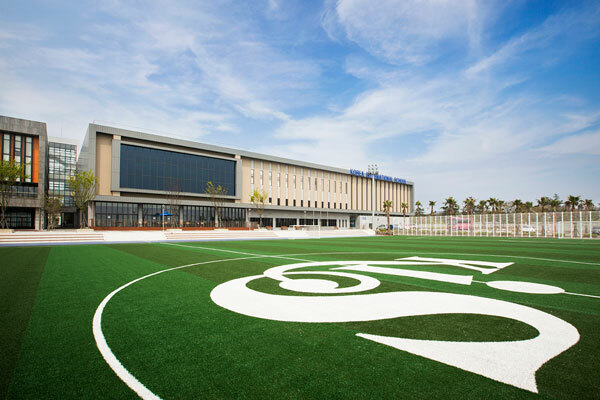 Lee Jeong-woo, the director general manager of the school stated that ‘the number of students exceeding 1,000 means that KIS Jeju has now grown into a world-class private school.” He predicts that next year the number of students at the school will exceed 1,100. The majority of the 1,005 students at the school are Korean, although there are also 70 foreign students. These include those from the U.K., Japan, and China. In other Global Education City news, new school St. Johnsbury Academy Jeju is set to open next week on Oct. 23.